Born in Punxsutawney, Pennsylvania, Dr. Pounds attended Marion Center High School and did her undergraduate work at Robert E Cook Honors College at Indiana University of Pennsylvania. 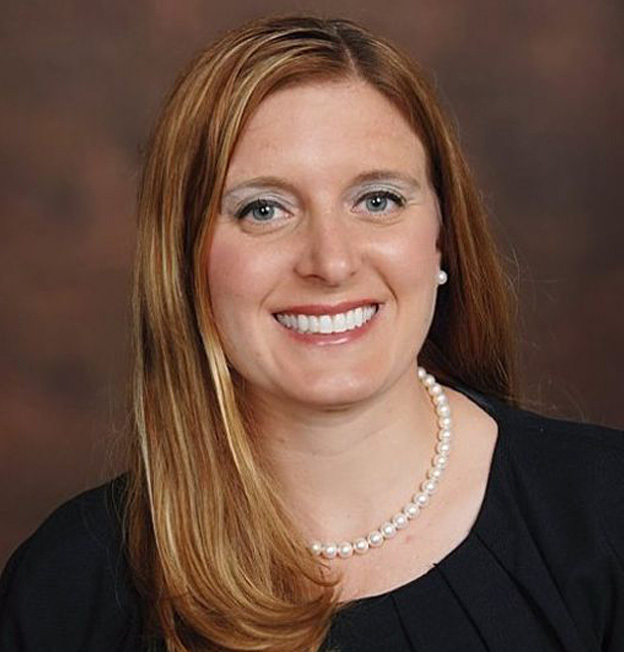 She then completed Dental School at the University of Maryland, did her General Practice Residency at Allegheny General Hospital, and practiced locally at an advanced restorative and cosmetic dental practice before purchasing her own practice in 2006. When she isn’t creating smiles for patients, Dr. Pounds can be found spending time at her home in Bethel Park with her husband, daughter and their two cats. “We like being outdoors, and spend a lot of weekends at our family cabin in Potter County,” she says. “We also enjoy a good ball game out at PNC Park overlooking the beautiful city of Pittsburgh!” Given a year off, Dr. Pounds says she would take her husband and daughter and go on a cross-country trip to visit as many U.S. National Parks as possible.